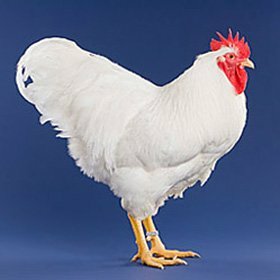 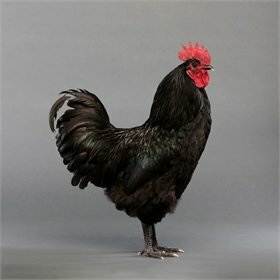 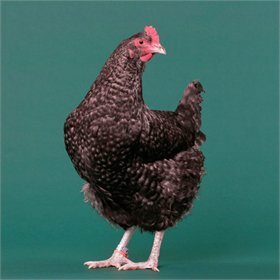 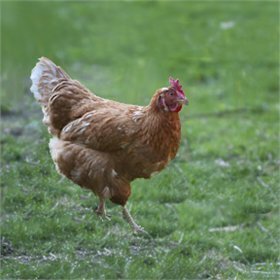 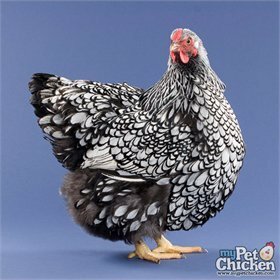 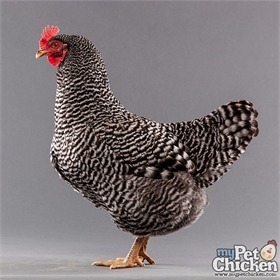 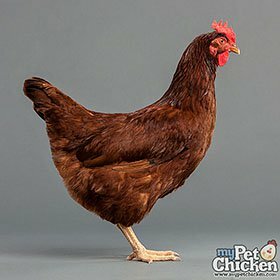 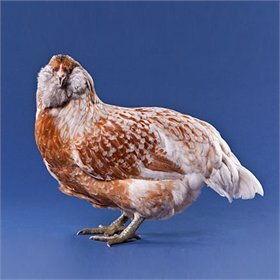 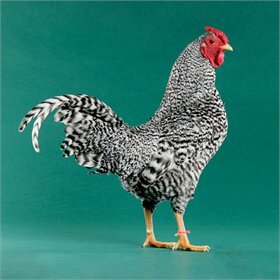 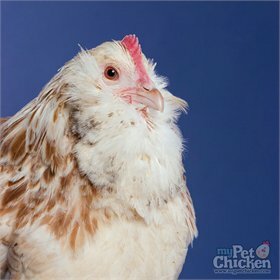 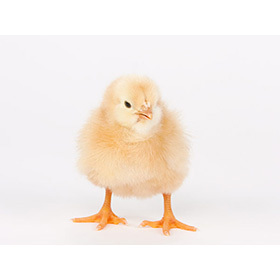 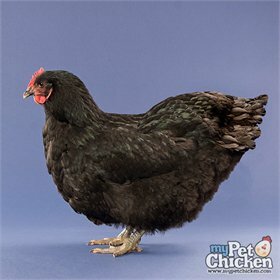 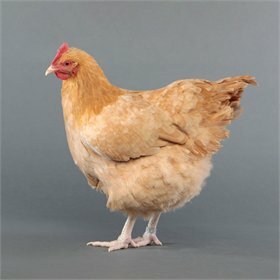 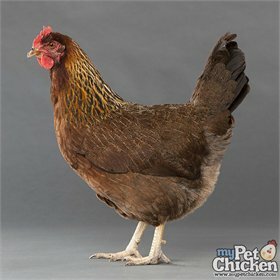 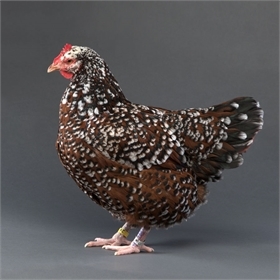 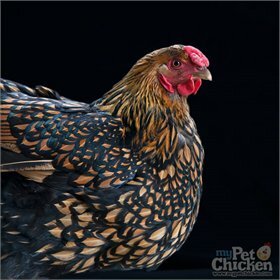 Chanteclers are the first-ever Canadian breed, and were developed for good egg and meat production and hardiness even in the coldest of winters. 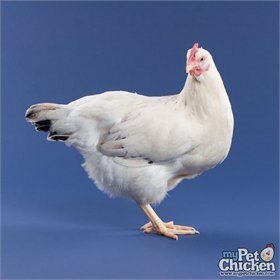 Toward that end, they're on the chunky side with extra-small combs and wattles. 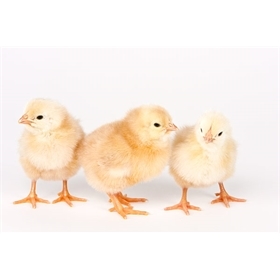 They are TREMENDOUSLY cold-hardy and should be a top choice for you if you live in a frigid climate!